This package includes expert instructor-led training modules with customized presentations and learning supplements for an all-inclusive training program that provides the benefits of classroom training at your own pace. SKU: EC112083. Category: Project Management. The Certification is an entry-level qualification that demonstrates a professional’s general awareness on the key elements, concepts and terminologies used in the ITIL Service Lifecycle. 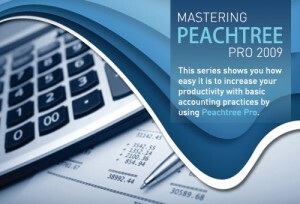 Online training online includes audio-video chapters, practice questions and quizzes. 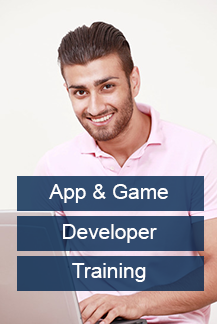 It brings online training for professionals willing to prepare for ITIL Foundation exam at their own convenience. 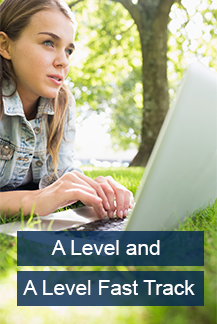 The first level of qualification within the ITIL certification scheme. 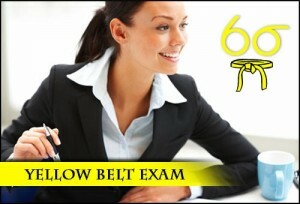 It is a prerequisite for the Practitioners Certificate and the Managers Certificate in IT Service Management. 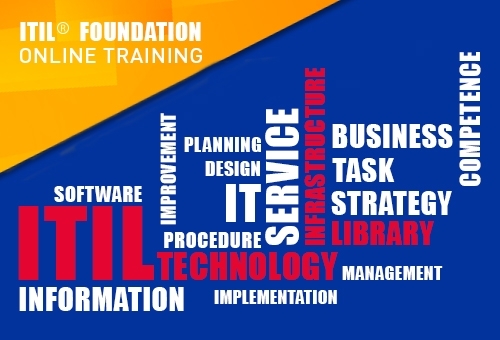 It is best suited for professionals who work in an IT service environment and are willing to move ahead in their IT service career should take ITIL® Foundation certification. 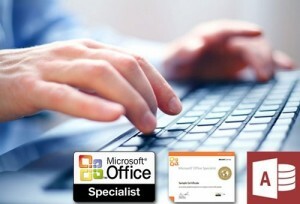 It is also a prerequisite for the Practitioners Certificate and the Managers Certificate in IT Service Management. ITIL® Foundation Certification is an entry-level certification for IT professionals that demonstrate one’s ability to handle services in a planned, organized and delivered way ensuring business value for organizations. 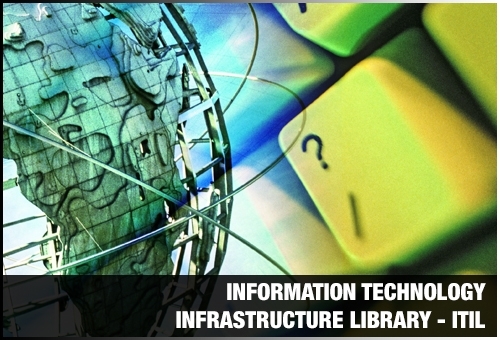 The IT Infrastructure Library (ITIL) is the most widely accepted approach to IT service management across the globe. ITIL® is owned and maintained by the UK Office of Government Commerce which is committed to the maintenance of alignment between future versions of ITIL® and ISO/IEC 20000. ITIL® Foundation certified professionals earn 2 credits after successfully clearing the ITIL® Foundation exam towards becoming an ITIL® expert. ITIL Foundation is governed by different governing bodies, namely, APMG, EXIN, CSME, and TUV SUD. 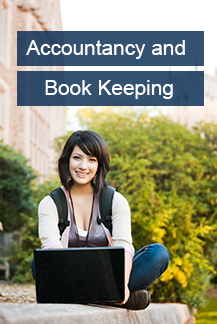 The exam fee for ITIL Foundation exam as per EXIN is $160.